When tackling a new policy area, it's sometimes difficult to know where to start. We have created a checklist to help you analyze policies in your state, work with partners to build momentum, and seek legislative change. 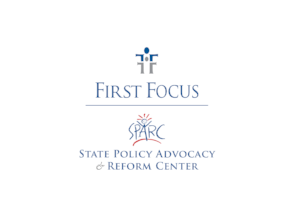 The National Council of State Legislatures (NCSL) conducted an overview of State Driver’s License and Auto Insurance Legislation for Youth in Foster Care for SPARC. This overview covers current legislation, recently passed bills, and policies in place currently. Use the downloadable infographics below to raise awareness in your communities on what having a driver's license means for foster youth.